"What if he had seriously injured or killed the people?" 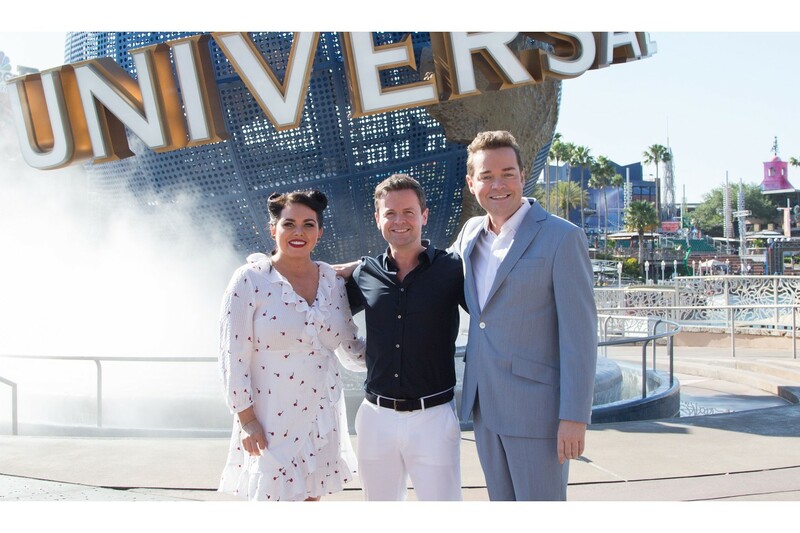 Last night we watched Dec Donnelly present the series finale of Ant and Dec's Saturday Night Takeaway live from Orlando, Florida with Scarlett Moffatt and Stephen Mulhern. It was an emotional show as Dec's onscreen other half, Ant McPartlin, is currently in rehab but the three kept the show on the road and went down a storm with viewers. Catching up on #SaturdayNightTakeaway - such a good finale 😁 Dec and the team have done an amazing job!! The night didn't go off without any controversy though. 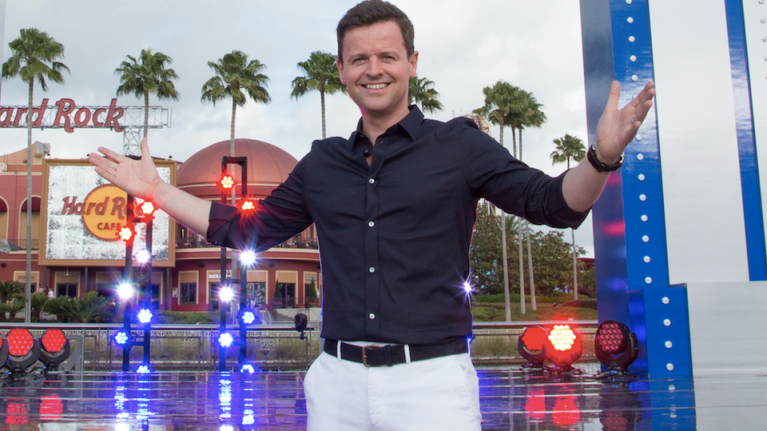 After the cameras had stopped rolling, Dec thanked the audience for its support. "It’s been a fun series. It’s been tinged with sadness," he told the crowd. An audience member then shouted out, "We miss Ant." Dec replied “Yes, we do. Give a round of applause to Ant who’s back home." The remark circulated on social media last night, with lots of people objecting to applauding a drink driver. So getting a drink-driver a round of applause is the thing now for @antanddec in #SaturdayNightTakeaway just because of who it is? Ant was charged with drink-driving last month after a road accident in London involving another car. Ant and Dec's Saturday Night Takeaway.